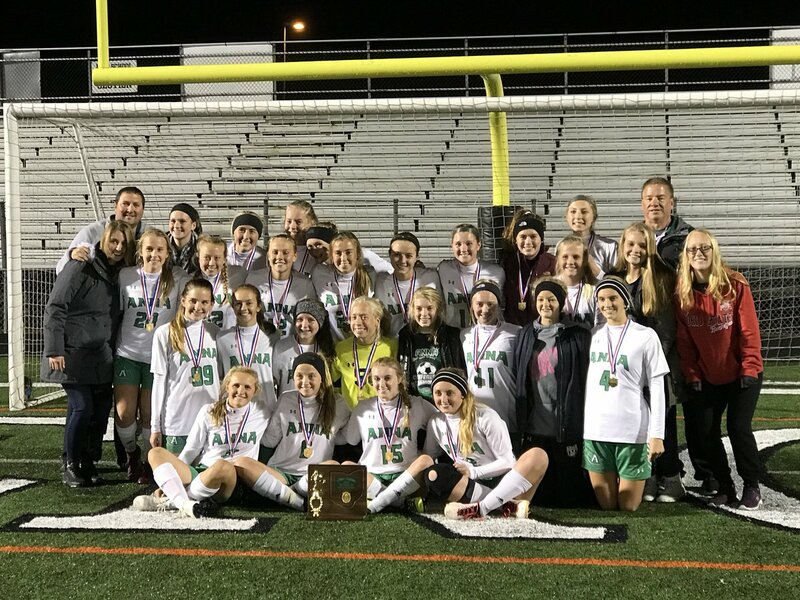 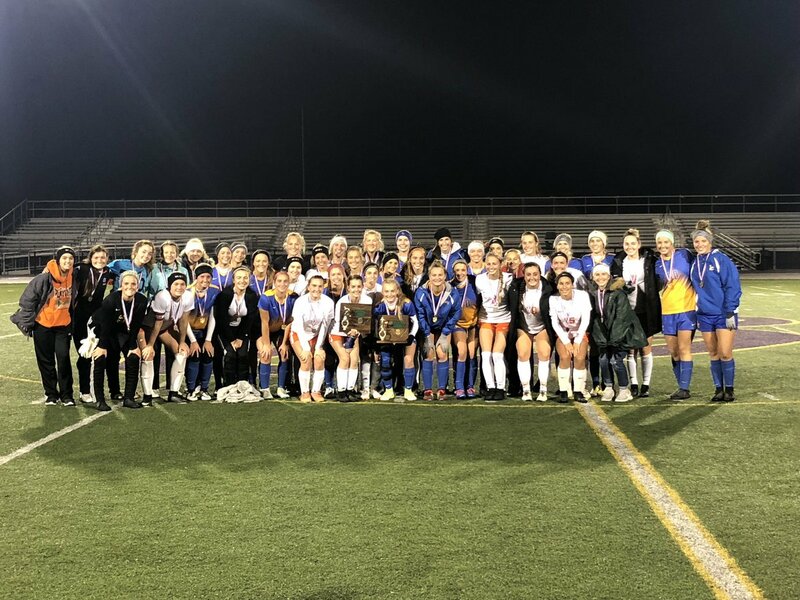 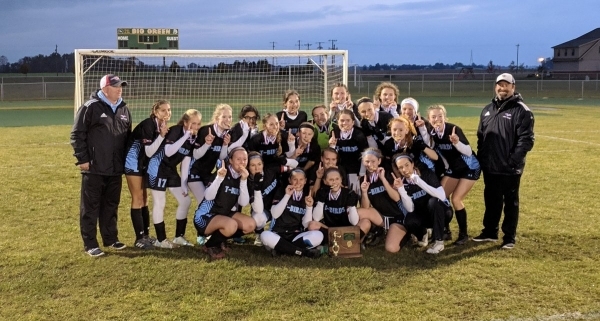 By admin|2018-10-18T09:57:02-04:00October 17th, 2018|Anna, Girls Soccer, Scores, State Polls, WOSL|Comments Off on Anna is ranked in the final weekly 2018 OSSCA Girls Soccer State Poll. 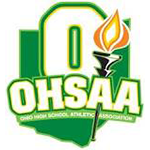 No WOSL schools are ranked in the final weekly 2018 OSSCA Boys Soccer State Poll. 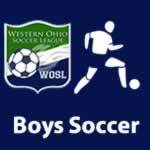 No WOSL schools are ranked in the final weekly 2018 Ohio Scholastic Soccer Coaches Association Boys Soccer State Poll. By admin|2018-10-18T09:54:54-04:00October 17th, 2018|Boys Soccer, Scores, State Polls, WOSL|Comments Off on No WOSL schools are ranked in the final weekly 2018 OSSCA Boys Soccer State Poll.